for your home and the planet. Welcome, let the sunshine in! 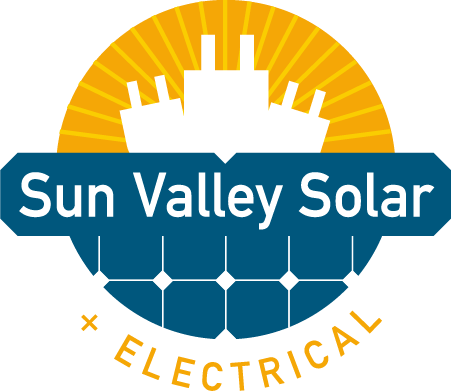 At Sun Valley Solar + Electrical we are certified electricians specializing in solar panel installation and maintenance. We are locally owned and operated, servicing Southern Alberta and Saskatchewan. In addition to solar PV systems, we handle all electrical needs for residential, commercial, light industrial, and rural farms. 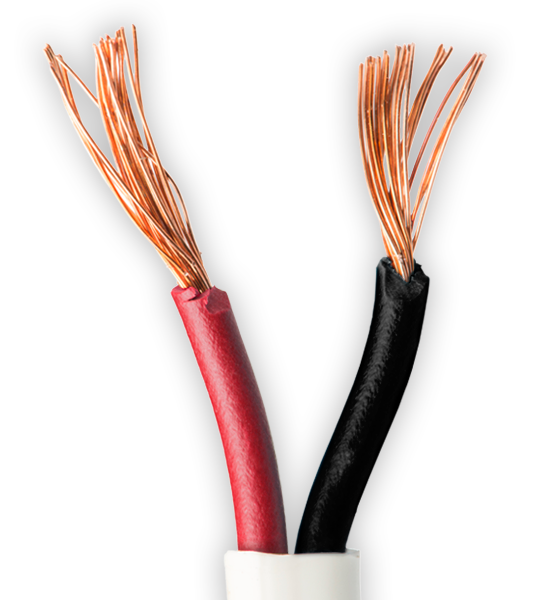 We offer a variety of electrical services including upgrades, repairs, replacements, and installations. Solar Energy is an affordable, sound, smart investment for your property and the earth. 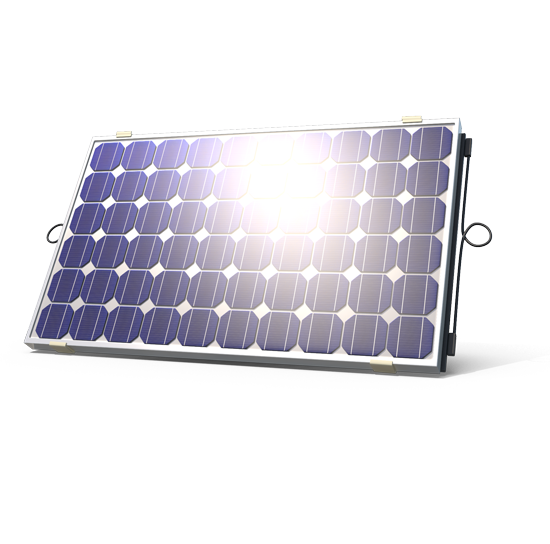 Learn how a photovoltaic (PV) system works. Learn more about the benefits of solar energy. Learn more about municipal and provincial grant programs. Make a better tomorrow while enjoying savings today!